Be in control of all your transactions with your WestStein Online Account. You can easily review your payment history, manage incoming and outgoing payments, and view your activity details in the easy-to-use customer portal or the WestStein Mobile App. It is the perfect tool for tracking your budget, daily expenses, and money flow. You can also share the online account with your family members and keep track of their spendings. 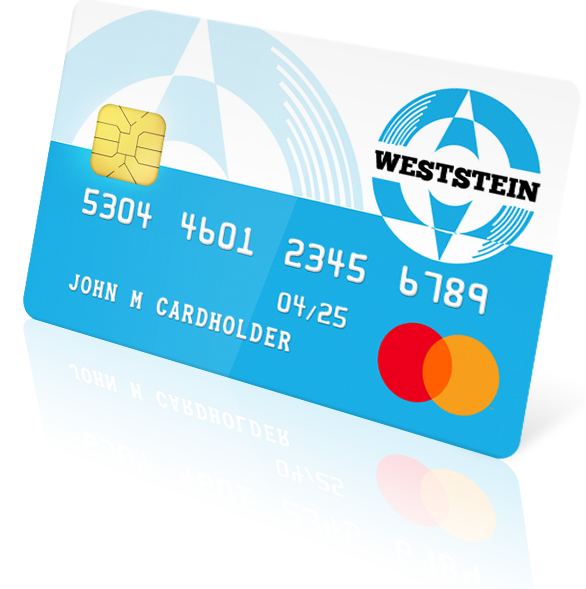 Opening your account with WestStein Prepaid Mastercard makes your money management easy and convenient.